Follow along in this course and templates as I walk you through the secrets of my Create a Collection Price Menu and using projection sales to raise my averages to over $4200. I also show how you can reach sales of over $12,000 with my system. The beauty of my Create A Collection Pricing is that you have no ceiling on what people will invest with you unlike with packages. The possibilities are endless! Learn my In-Person Sales techniques using ProSelect, Projection Sales, and my Create A Collection system of pricing to make the most of each sales session! 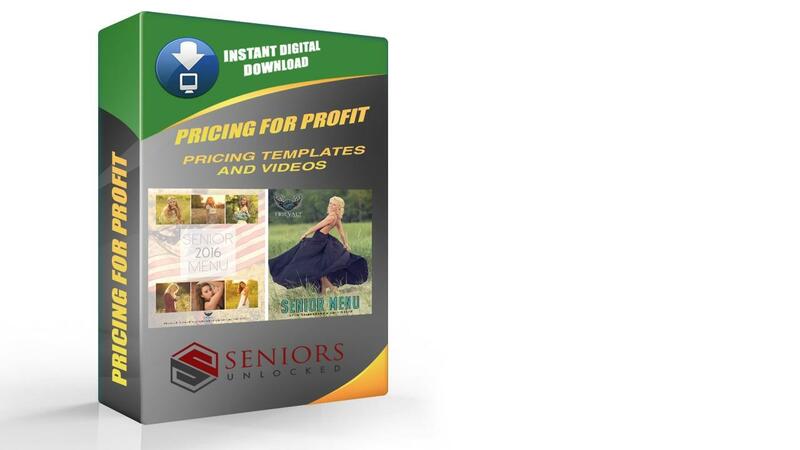 NEW: I teach my All-Inclusive method of sales that reveals how to sell digital files for a huge profit without sacrificing quality or portrait sales! 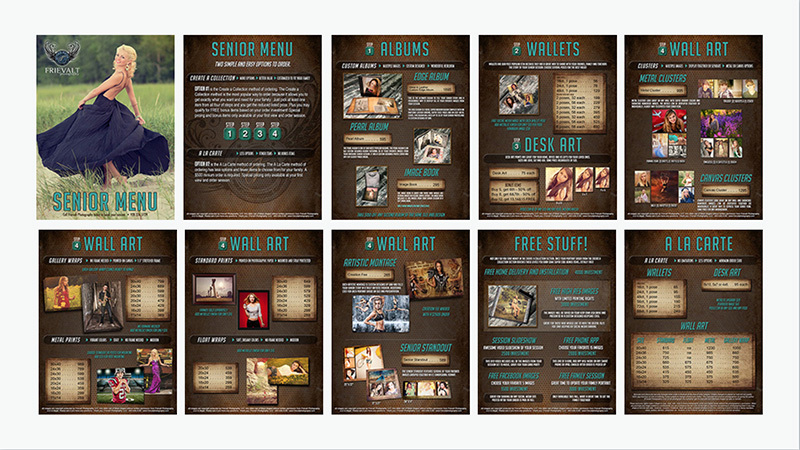 Bonus Item #1: All of the Pricing Templates I use in my studio. 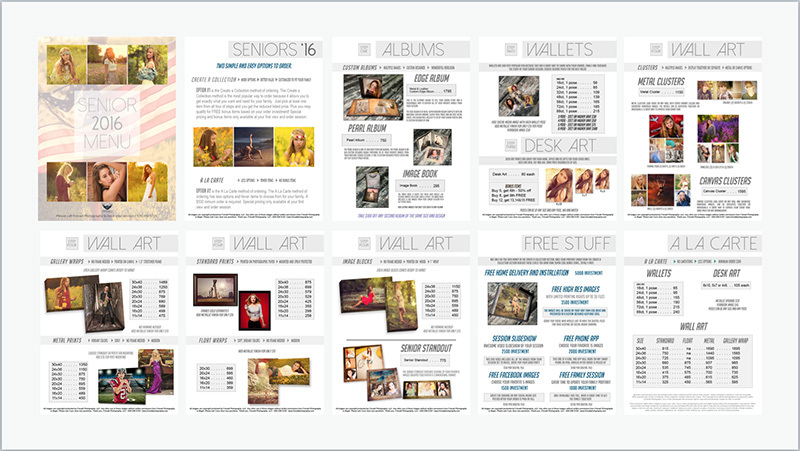 1 Edgy Pricing menu Template with 10 pages, 1 Modern Pricing Menu with 10 pages and 1 Watercolor Pricing Menu with 10 pages. 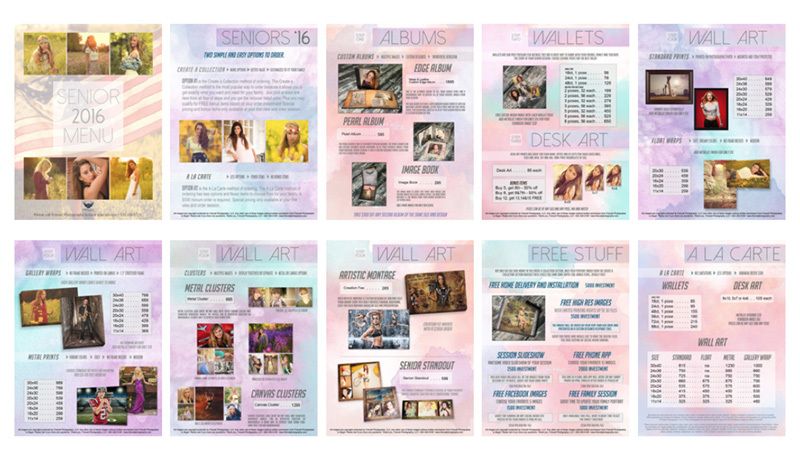 With a few clicks in Photoshop, these templates allow you adjust and fit any studio brand. Adobe Elements or Adobe Photoshop is required to edit the templates. Bonus Item #2: Dan's Sales Scripts! Are you stuck with how to respond when someone puts up roadblocks in your sales sessions? My Sales Scripts help by giving you the right words to say to overcome common objections and close the sale! Bonus Item #3: "Little Time, Big Impact" where I go over how I used social media and displays to market my business and gain clients super fast on a tight budget. Learn my Create A Collection of sales to boost your averages and let your price menu do the sales for you.